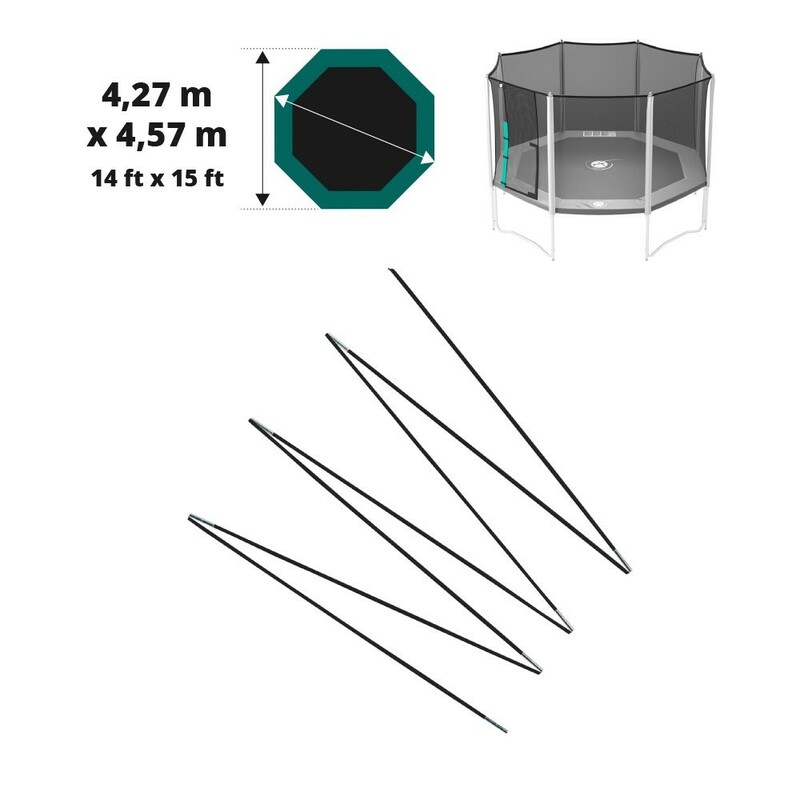 Are the fiberglass arcs on your octagonal trampoline damaged? France Trampoline offers these spare parts, similar to the originals. 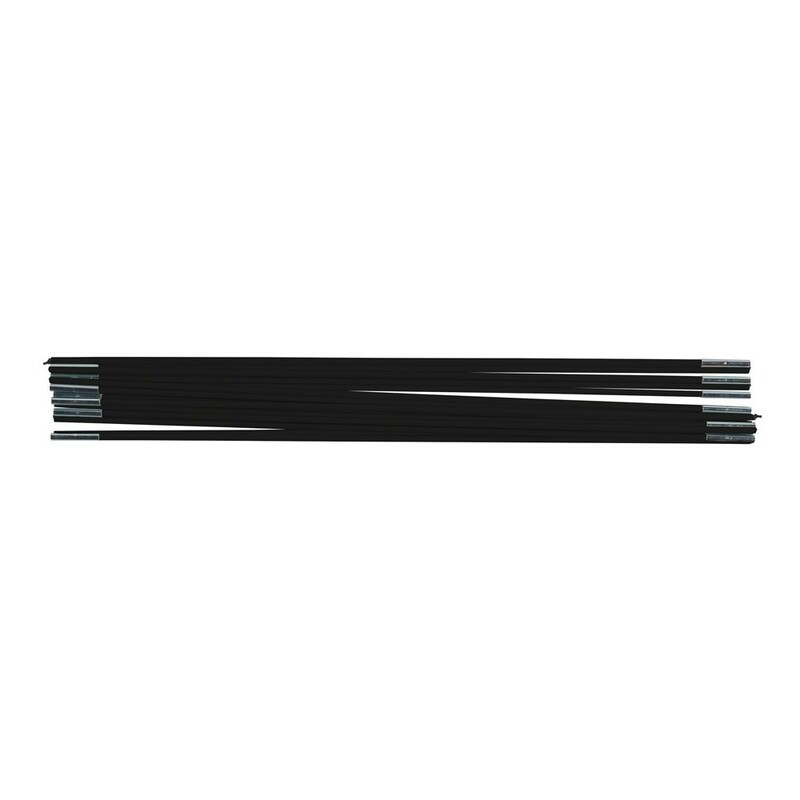 This set of 15 fiberglass rods is perfectly suitable for the safety enclosure of your 15ft. Waouuh 460 trampoline. It breaks any falls out of the jumping zone. 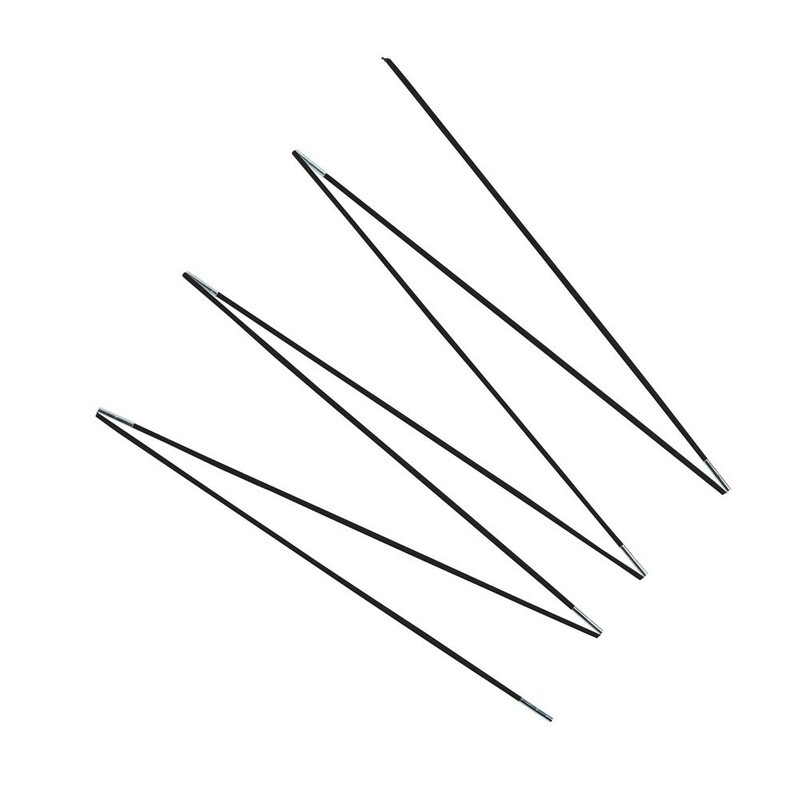 The set of black fiberglass rods includes 12 100cm rods, 2 70cm rods and 1 10cm rod. The fiberglass rods are not linked using elastic straps.